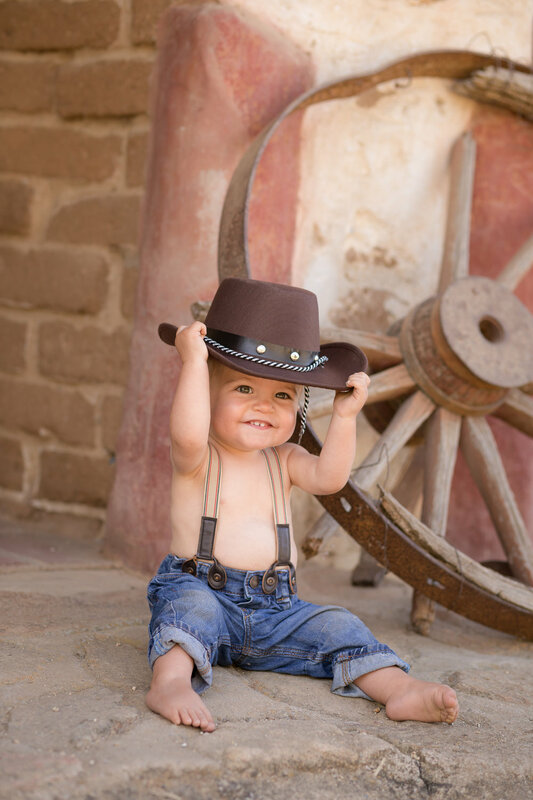 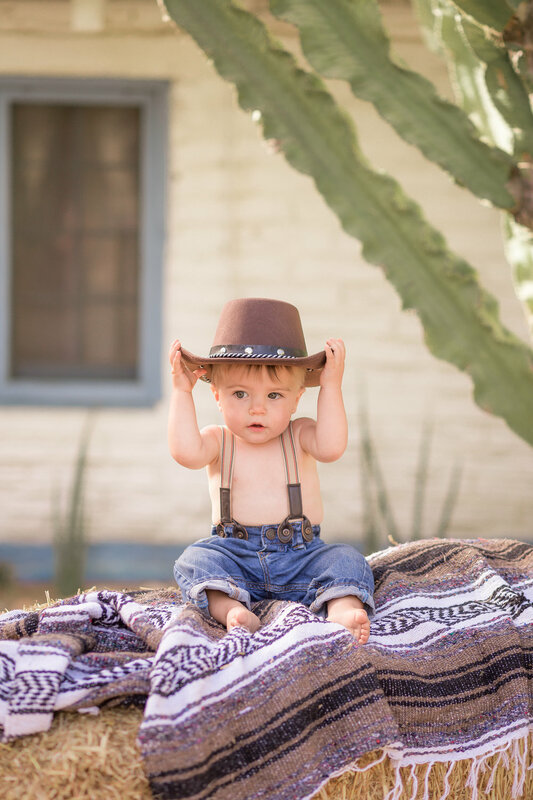 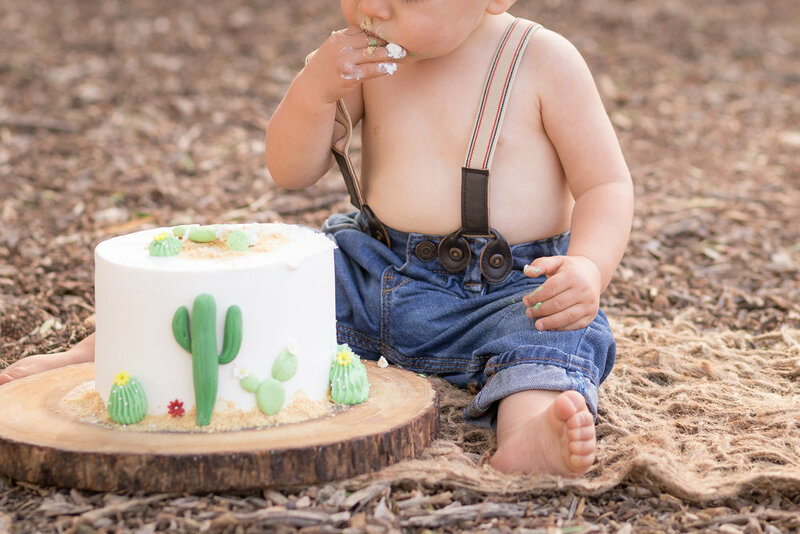 I can hardly believe its already been a year since Prestons Newborn session, and yet here we are celebrating with cake, a cowboy hat and cactii! 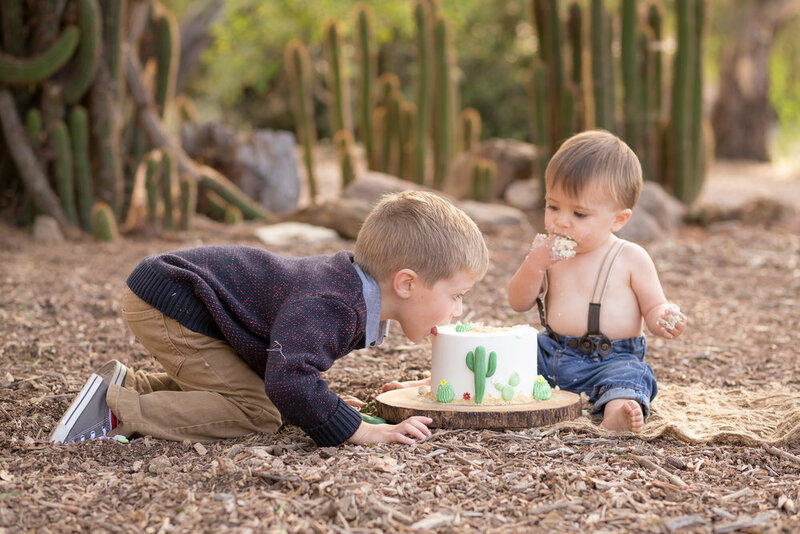 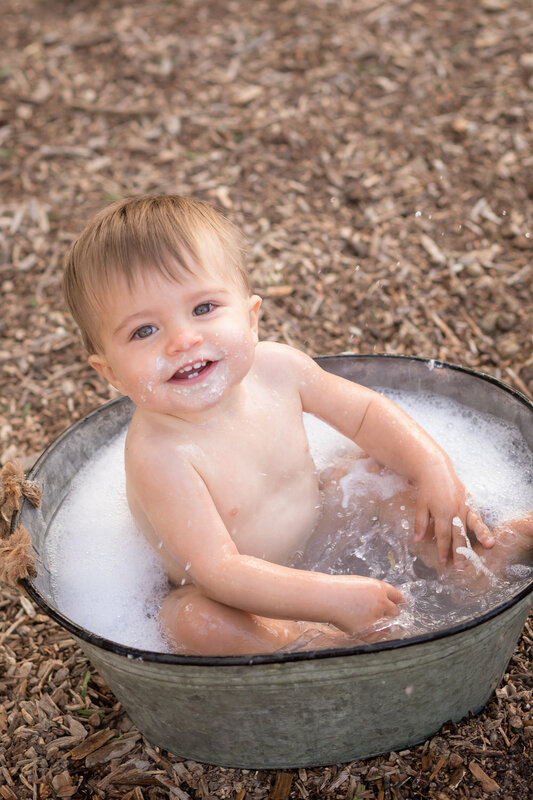 His mom requested this adorable theme and I love the way it all came together! 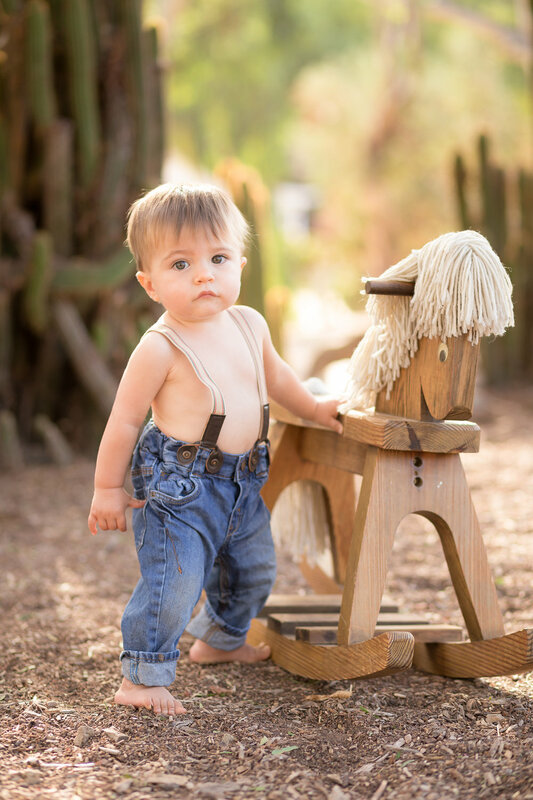 Here are some highlights from the session! 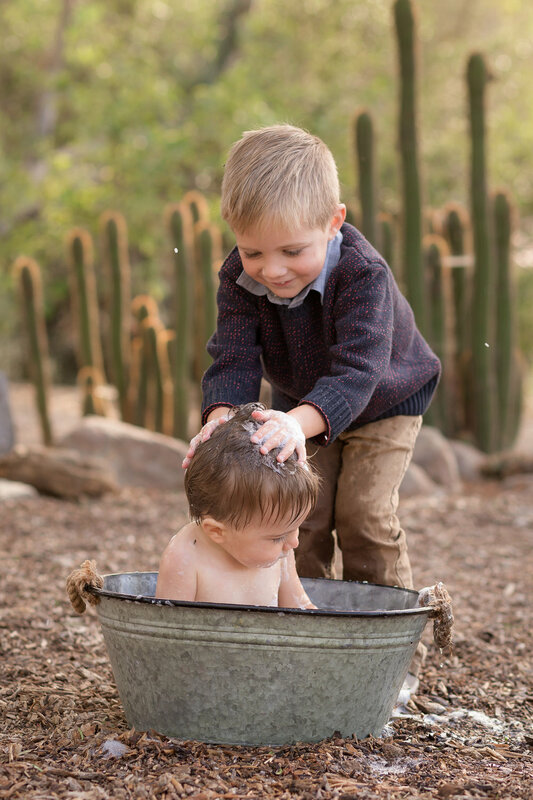 And these behind the scenes couldn't be left out - Preston needed a bit of encouragement from his brother and momma and they came to the rescue!